IF YOU CAN’T CONFIDENTLY NAVIGATE YOUR SOFTWARE, WHAT USE IS IT REALLY? At Plum we get this. We also understand that the way people want to be supported varies from person to person and business to business. That’s why we give you a whole range of options, from online help, including our highly regarded Webinar program, to a team of knowledgeable, friendly people. 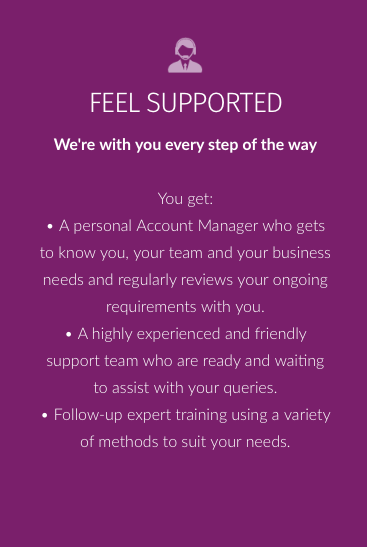 We make sure you have access to quality support the way you want it and when you need it. 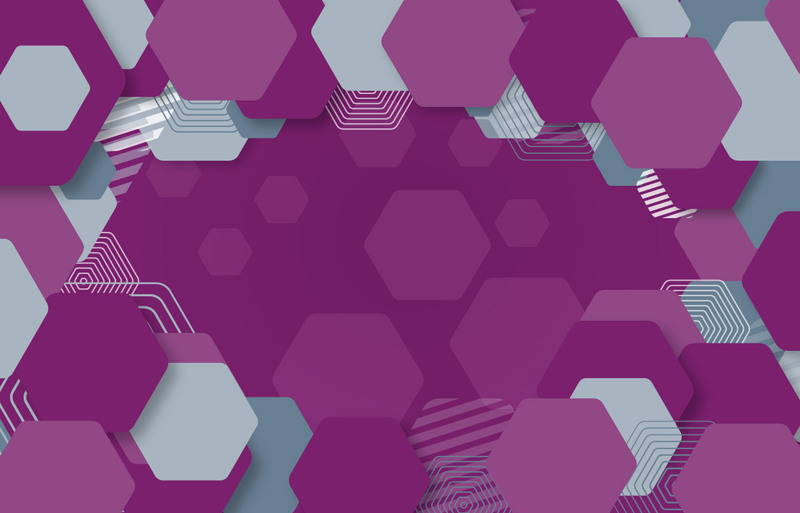 REDUCE MANUAL VALUATION UPDATES – PLUM OFFERS ONE OF THE LARGEST NUMBER OF PROVIDER LINKS AVAILABLE. View the most up-to-date data – import valuations as often as you like. Reduce enquiries by providing clients with their own investment valuations through the Investor Portal. Streamline processes by using up to date values to calculate your fund renewal and ongoing adviser charges. Keep your clients engaged with their finances and with you. Your modern, intuitive and own-branded client portal. Available anywhere with an internet connection and on any device, you can now provide 24/7 access for your clients to view all their assets across all accounts, including non-managed assets like property and art. It’s your brand, it deserves to be seen. We’ll implement your corporate colours and logo throughout so your clients understand that you are providing them with your own portal. Give your clients access to valuations that are always ready and always accurate. Plum’s suite of integrated data feeds ensures more time for you and more engagement for your clients. USE PLUM’S WIDE-RANGING AND HIGHLY SOPHISTICATED REPORTING TO CHAMPION YOUR SERVICE TO YOUR CLIENTS. Make use of the most comprehensive library of standard reports available. Use intuitive tools to create reports in a style that complement your business and branding. Save time with easy-to-use preset formats for common reports and processes (such as client reviews). Use templates to create your own Suitability Reports or customise them from a large range of examples. Incorporate a vast range of third-party information for investment and pensions, including valuations and other information held by platforms and providers. 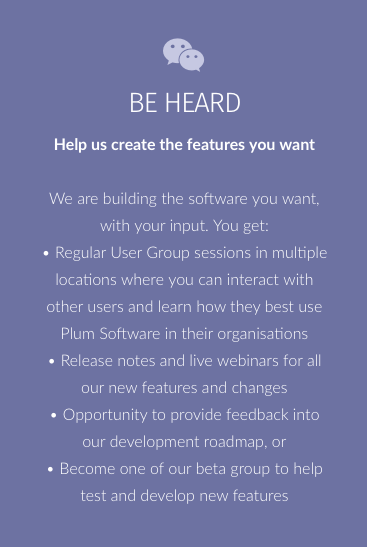 How can plum help you? Make your first interaction with your client as easy as possible by simplifying the experience using Plum. Make Fact Find easy with comprehensive data entry templates keeping your information current and organised. Facilitate your Fact Find process with real time flow through to auto populate charts for assets, liabilities, income and expenditure and enable deep analysis. Cut down Review Fact Find time by auto population directly from the up-to-date client base. Know your client through reporting tools, management information and file records. Store and regularly review your clients’ risk profile and attitude to risk. Manage all your clients’ personal and investment information from one location. Create, store and index all of your common (and not-so-common) documents and have your client details always at hand. Stay on track with the minimum amount of data input and know exactly where you are through the life cycle of leads, prospects and clients. Easily manage meetings, workflows, store and track details from a lead right through the entire client lifecycle. Your clients’ financial lives are always at your fingertips. Plum interfaces with over 50 software and data providers. Using the Investor Portal? Keep your client happy with the latest valuations. Make sure you have the entire range of information about your client with Plum’s most comprehensive range of investment data. Be responsive to client expectations for more digital services. Engage with them and show them you are at the forefront with the new Investor Portal. “Be at one” with your client. You can both view the same page at the same time. Provide up-to-date and timely investment information to your client. Give your clients access how and when they prefer: on mobile, tablet or desktop. Facilitate your processes with interactive data flow. Easily manage all your clients through the Client Dashboard. Are you a mortgage or pensions specialist? Use Plum’s comprehensive suite of tools to help you simplify the whole range of letter management processes. Create document templates which can be reused again and again and merge data from anywhere across your Plum database. Alternatively, create standard packs of text and data to integrate into forms, reports and letters. Reduce data input with automatic task updates when letters are emailed, ensuring you are compliant and you don’t have to remember to do it! Drastically reduce the time you spend working on all remuneration management tasks with Plum’s automated processes. Manage simple and complex payment structures to suit your business needs. Cover the full range of earner types with Plum’s vast range of variables. Save valuable time and improve accuracy by using the automatic electronic upload for remuneration data from providers. Eliminate tiresome reconciliation. Auto-match to your expected remuneration. Streamline RMAR reporting and Gabriel returns. Plum automatically calculates and populates the correct headings and categories so you can enter the aggregated totals straight into the return. Make sharing information and compliance easier with centralised document storage. Use the virtual filing cabinet to store documents created within Plum or scan in from other sources. Save time by indexing documents for easy retrieval and sharing. Be compliant with version control. Improve your service to your clients with a secure portal to enable them to upload and download sensitive documents. Take control of everyone’s working day using Plum’s straightforward Diary Management tools. Keep yourself and your team organised with Plum’s Diary and day-to-day ‘to do’ lists and reminders. Be aware of team members’ assignments and review progress any time. Reduce input and keep processes rolling smoothly with Diary and Tracks integration. Make sure you are compliant, with fully auditable Diary entries. Take control of your regular processes with Tracks. Avoid delays and know what needs doing at any time. Easily create and set up workflows with user-definable activities. Don’t input twice! Plum’s fully interactive Tracks automatically updates other Plum features. Highly flexible user permissions help you control user access to suit colleagues needs and maintain data integrity. Create individual views to search, filter and monitor. 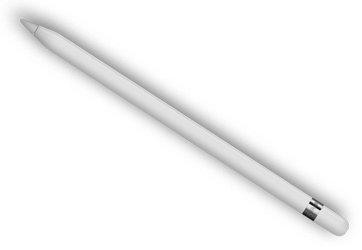 Add or remove steps as required. Use Tracks as a great tool for analysis. Easily retrieve all data from within Plum to generate excellent management reports. Create templates of data in the required format that can be used again and again. Analyse data and produce graphical output for various reports. Create your own-style business registers, KPIs, performance and compliance data. Drive new business and deliver client focused and effective marketing strategies quickly and easily. Target the right client segment using Plum’s easy “Search and Select” tools. Straightforwardly compile individual or bulk emails using preset templates, configurable client lists, data, reports and documents from the database. Use lead tracking tools to monitor responses, so you know for sure you are reaching your mark. Save costs and put the management of your team’s activity in your hands. Do deep analysis of business activities with the Data Viewer to create configurable reports across your complete database. Save time, improve processes and enhance oversight using the “Tracks” workflows. Simplify updates with the bulk editor functions. Easily analyse your complete business activity with simple to set up Data Viewers and MI reporting. 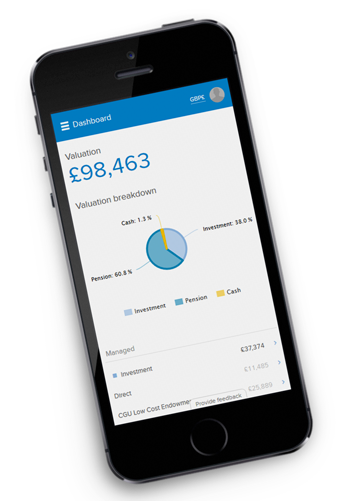 Improve information review by using the comprehensive Data Viewers on any screen. 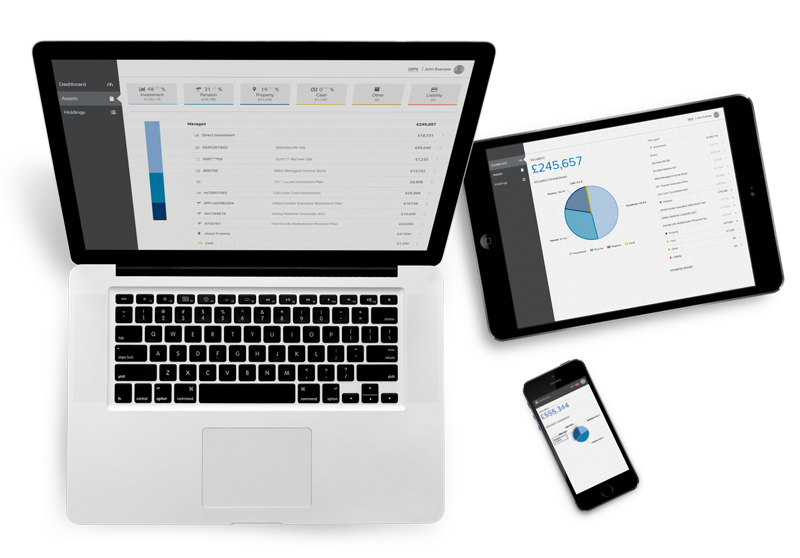 Design screens and create custom reports to provide accurate, real time MI for your business. Use the many provider links and 3rd-party integrations to review valuations, policy updates, price and asset allocation data, pension and mortgage calculators, risk products, quotation engines and product sourcing. Plum Software is a leading provider of back-office solutions for the entire financial planning office. 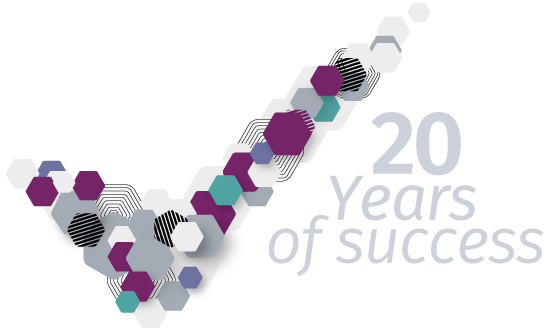 We attribute our more than 20 years of success to the quality of our products and the strong relationships we build with our customers and partners. 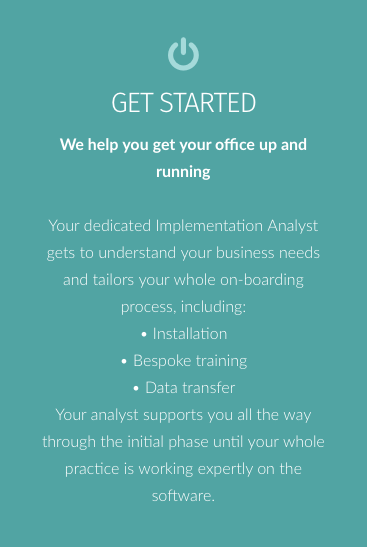 We become part of your team, helping you to build the systems and workflows you need to grow your business. 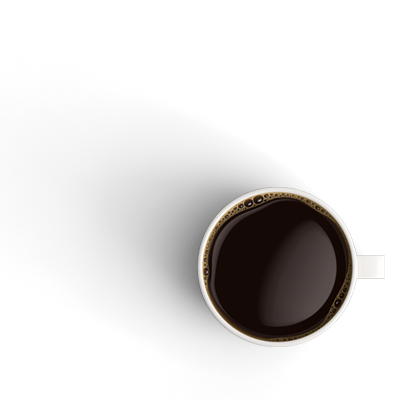 We provide extensive training, webinars, and user group meetings to make all our customers “super users” of the software. We are a focused team of 14 people, but don’t be fooled by our size! Between us we have over 200 years of industry experience. Additionally, many of the team have worked for Plum for a number of years. We love what we do and want to keep doing it! Most importantly, we are all extremely knowledgeable about the software, the industry and our clients’ needs. Because we know our clients very well we really are able to provide that personal touch.  Our Senior Sales Manager, David Felix-Davies, is one of the original founders of Plum. He has worked with Plum’s clients for over 23 years and has made it his highest priority to ensure the software suits users’ needs. He is joined by Peter Hall with over 18 years’ experience in sales for leading insurers and providers. Our implementation team has two people dedicated full-time to get our clients up and running. We also have a specialist handpicked from Pearson Education Services expertly crafting our training tools. Once you are up and running our support team man the phones to help quickly answer any queries and issues. Behind the scenes, but absolutely essential, our developers are improving and supporting the Plum software. This team understands all the nuances of the software requirements for clients’ businesses and users. They’ve been doing it for half a life time, and their DNA is embedded in the code! And looking after us all we have our Office Manager Jenny, who keeps us organised and manages all communications, product updates, News Letters, Webinars and User Groups. And happily, our team is part of a much bigger team working to make your life easier. 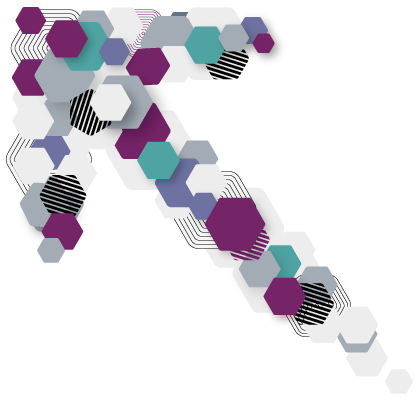 Plum is part of the Praemium Group, whose suite of products are designed to support every aspect of adviser businesses. With over 200 financial services professionals worldwide, Plum and Praemium are helping our clients stay ahead of the curve. “Initially we were hesitant to change our back-office software due to the complications this can entail. However, it is important to ensure our systems are future-proof and we were impressed by the functionality of Plum. Having used Plum as our core data system for 18 months now, we find we are very happy with the system. The transition wasn’t as difficult as we imagined it would be and the system ability to store comprehensive client and product data is vast. Our administration team especially like the automatic valuation and electronic remuneration system; it has saved many hours of staff time already. Our planning team and management team especially like the ability to build reports that are relevant to their needs; the comprehensive data can easily be analysed. “By embracing Plum Software as way of working, we have been able to transform our back office and produce greater efficiency in the way we operate. This has been vital in a time when servicing costs have been transferred from Providers to IFAs. As a result, the increased need to work in a smarter, more structured and auditable fashion is what the Software has allowed us to do. From New Business Processing, Valuations, Client Relationship Management, Suitability Report Writing, Electronic Fact Finds and the added Compliance that accompanies such a shift in the way Firms have had to adapt, the Software has allowed us to migrate our old working methods and streamline all our processes. In addition, the Management Information has provided key insight and allowed us to manage and reduce areas of risk. I believe the quality and the ability to adapt the format of the information to meet the needs of your business is unparalleled in the market place. 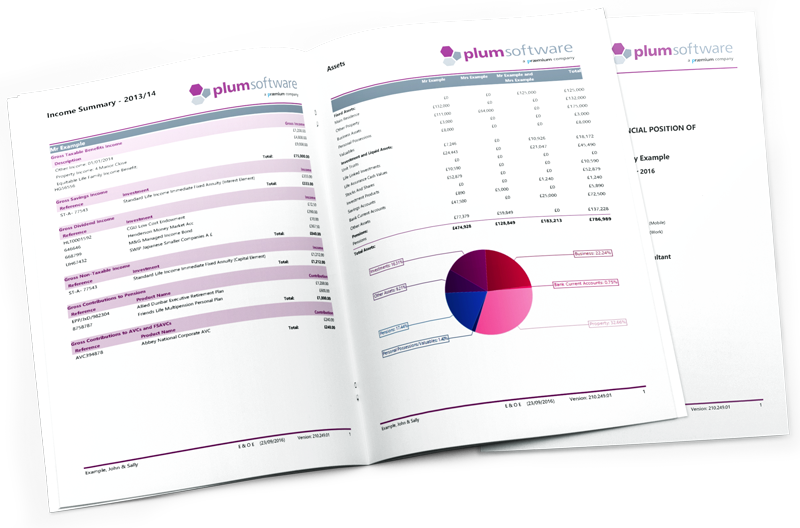 “We have been using Plum Software for eight years, and we rely implicitly on the software for CRM, Compliance, Valuations and Reports, and Remuneration Management and Reconciliation. To comply with the requirements of the regulator, we must have processes that are “Robust and Repeatable”. We have therefore broken down each process into tracks for “Initial assessment”, “Client Engagement”, “Suitability Reporting” and “New Business”, as well as an annual “track” for client servicing, broken down into different client segments. We have a range of different tracks for different product groups, to cover the different steps that need to be applied.